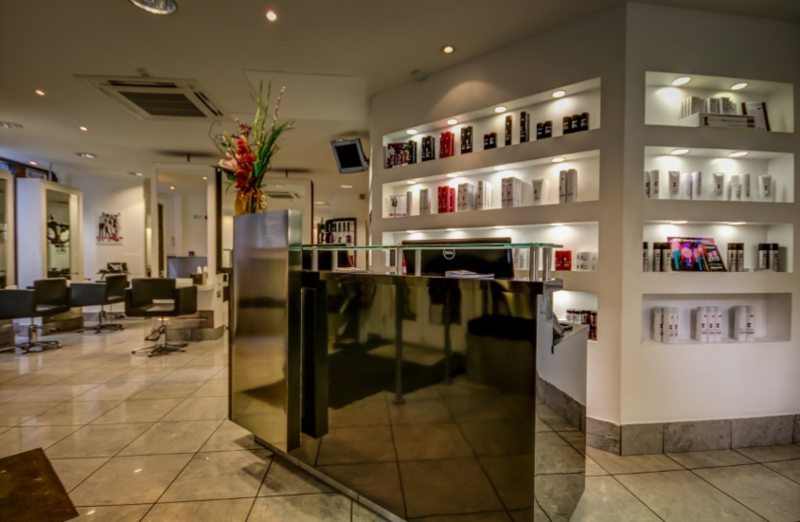 The expertly trained and passionate TONI&GUY team in Mosley Street are here to provide the best hairdressing services. From men's grooming services to full hair colour services - we've got something for you! Great stylist, thank you Ian???? It was a great service, Jane has talent and knowledge. Seen by Beth for the first time. Previously seen by Gareth. Therefore high expectations prior to seeing Beth. However I was not disappointed. Professional from start to finish. Easy to talk to and happy to advise if required. Love my colour and the end result is more than what I expected. Very gifted lady who has a passion for her job. Will definitely book to see her again. Thank you Beth. Iain cut my hair today, from a bob to a pixie. He really listened to what I wanted and made adjustments based on my hair type. I am absolutely in love with my hair, it really suits my style and personality. I can’t thank him enough - it’s given me such a confidence boost! I was seen promptly after my arrival, and I was warmly welcomed. I will be coming back! As always - hair cut just as I wanted. Staff are always polite and Beth listens to what you want. I was served by Jane and felt very welcome. She listened to everything I wanted I loved my haircut! 10/10 will go again. If you have long hair and want to cut it short, go to Kelly. Georgi is great - listens to what I think but adds her own ideas and I’m always happy with the result. BEST SALON IN MANCHESTER ????‍♂️????‍♀️????‍♂️????‍♀️??????????? Natalie was brilliant - great advice and lovely cut! Made to feel welcome and overall a pleasant visit. No issues, Ian was amazing. Great service, lovely guy, will go back. Really like the service and being asked if I was OK with each step. So if taking so much off was OK. I love TG Mosley Street! I’ve been having my haircut here for a few years now and I’m always so happy with it! Georgie always looks after me, I’m always thrilled with the results and it’s a genuinely all round nice experience... thanks lovely! !